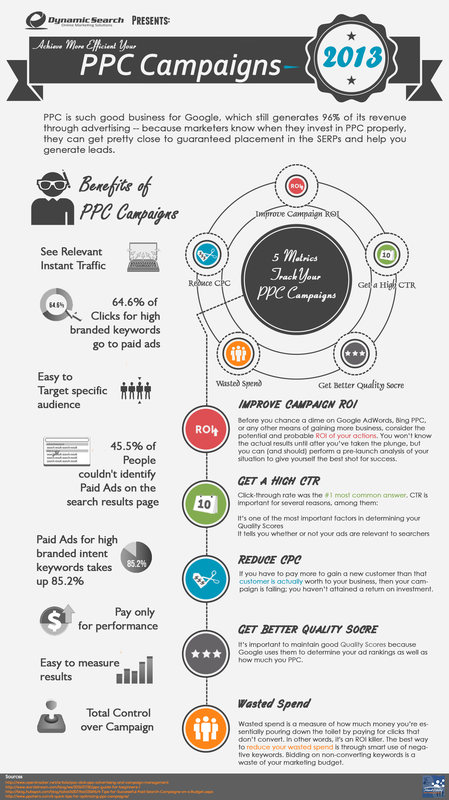 Calculating return on investment is one of the most important parts of conducting pay per click marketing campaigns. Yet, many advertisers don’t give it much thought. If you aren’t calculating your ROI for your PPC campaigns, you’re simply burning your money. Many businesses select a keyword, set up their campaign and sit back and relax, expecting customers and leads to roll in. Doing that without analyzing is worse than not doing anything at all. 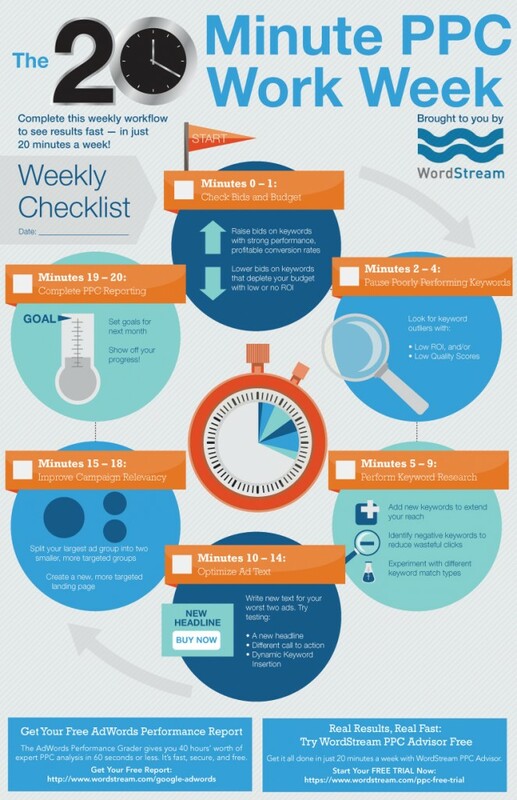 If you aren’t analyzing your PPC campaign results, you’re simply wasting your time, money and resources. In this post I will be discussing which pay per click metrics to track and how to calculate them manually. I will also be sharing a PPC ROI calculator for those who want their ROI calculated automatically after inputting data, as well as four essential PPC tracking programs. If the average sale increases, so does ROI. If the average sale decreases, ROI decreases. Ideal situation: The average sale should increase. When the cost per click increases, the spend on advertising does too, so the ROI decreases. Ideal situation: Cost per click should decrease. When the conversion rate increases, you need to spend less on advertising to get a sale so that the ROI in turn goes up. Ideal situation: Conversion rate should increase. Determining the ROI of your campaign all comes down to four elements: advertisement cost, clicks, conversions and revenue. Clicks and impressions are two important metrics that should be focused on. Impressions measure the number of times an advertisement is displayed and clicks refer to the number of times it is clicked on. A higher number of clicks indicates that the ad was well made and attractive enough to generate a decent click through rate. It also indicates how well the total impressions converted into click throughs. If the clicks increase, it might be a good time to capitalize on the increase in traffic and increase ad budget. If clicks go down it could mean that something is wrong with the ad and it might need formatting. 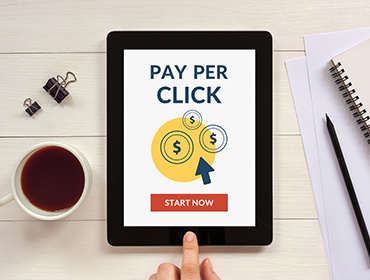 The average amount you pay per ad click is called cost per click. CPCs vary from industry to industry and are higher for some keywords, based on competitiveness.You can bring down your CPC by going for long tail keywords but you may not want to do that if you want to stay competitive for your main keyword. Click through rate is defined as the number of times an ad is clicked on, divided by the number of times the ad was shown. 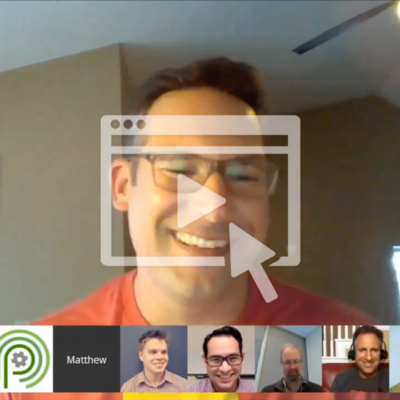 Quality score is a number that Google gives based on the past CTR rate of your keyword, quality of your landing page and relevancy of your keywords. A high quality score means that your keyword and landing page are relevant to the person looking at your ad. Quality score is what Google uses to determine the ad rank and make sure that the highest positions go to the most relevant ads. Impression share measures the number of impressions an ad receives vs. the number of impressions it was eligible to receive. So if the total number of searches performed for your keyword was 1,000 but your ad only showed 800 times, it means you had an 80% impression share and 20% lost impression share. After looking at the lost impression share you should be able to decide whether to increase the budget or to raise bids. Lost impression share allows you to find out how many impressions were lost due to budget constraints or low ad ranks. You can also calculate the clicks and conversions you could have received if you had received those lost impressions. Conversion rate is the percent of people who buy. Conversion rate measures how often clicks are made on your ad and resulted in a conversion such as a sale, lead , sign up etc. Some people conduct PPC campaigns to simply increase brand awareness, but most aim to achieve a high number of conversions. Another important metric here is Cost Per Impression (CPI) which is the percentage of people who convert after clicking an ad to the total number of times the ad is shown. Cost per conversion is the amount spent to acquire a sale or a lead. If you spent $100 on your campaign and made 2 sales, it would mean that the CPC for each was $50. There is no specific CPC you should aim for, as it all depends on how much value a sale has for you. Total conversion value is an important metric to look at in relation to keywords and ad campaigns. The total conversion value for some products is higher than others. Return on ad spend or ROAS is used to determine the value and outcome of an advertising campaign. ROAS calculates how much revenue was earned for every dollar spent. The higher the ROAS, the higher the return but you should aim to achieve the break-even point as a minimum so as not to lose money. The break-even point for ROAS is $1:1, which means that for every $1 spent on advertising you are earning $1 as revenue. So what are the different ways to calculate return on investment? Return on ad spend is simply PPC revenue minus PPC cost divided by PPC cost and is shown as a percentage. It can be explained as the revenue generated from your PPC campaign minus the cost involved. ROI sounds just like ROAS but the difference lies in the way they are calculated. ROI takes into consideration all the costs and not just click costs. To get the true ROI you have to consider every single cost incurred in producing the product/service such as shipping and handling fees, employee salaries, etc. Profit per impression and profit per click are about generating optimal profit based on the lowest possible cost and depend on factors such as selecting the right keyword, optimizing ads and converting people from searchers to buyers. But what if you’re not selling a product or service? What if blogging is your business? You can still calculate ROI. Let’s say it takes you 2 hours to complete one blog post and you set your hourly wage rate at $30. Let’s assume a conversion value of $30 and a conversion rate of 0.2% (sine organic traffic is not as well honed as PPC traffic). Also work out the number of page views the post will receive in its lifetime based on your blog traffic. Let’s say you get 1,500 page views for this example. 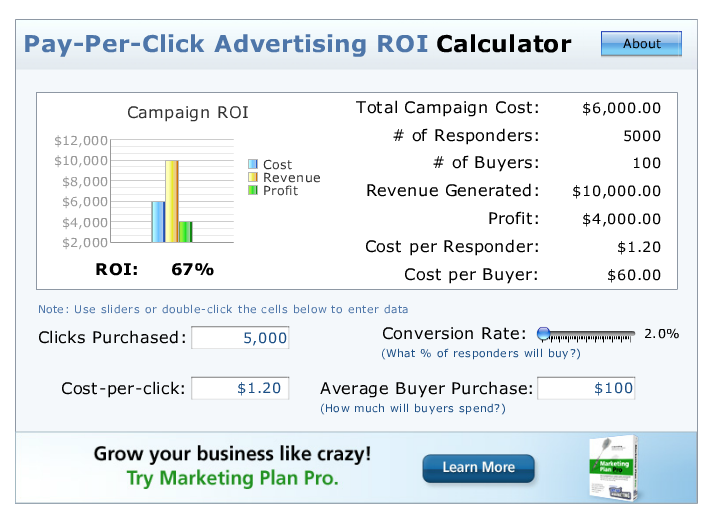 Here are other pay per click ROI calculators: Soap Media , Fuel Interactive. I hope the ROI calculator and calculation formula help you in analyzing your data. Which method do you prefer?